Since orchids, and Australian orchids in particular, first came to the attention of the western world in the 1800s researchers have been fascinated by the so many different aspects of the orchid’s morphology and life cycle. One area of interest has been that of how orchids are pollinated. The mechanism of pollination has not always been clear as the orchids seem to use different and complex methods. From time to time various papers have been published of observations by researchers. 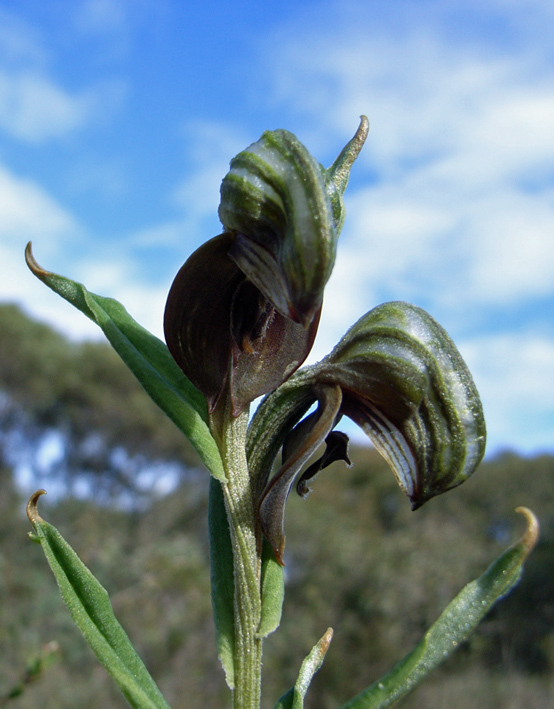 One such paper was published in the Annals of Botany 113: 629 – 641, 2014 titled ‘Caught in the act: pollination of sexually deceptive trap-flowers by fungus gnats in Pterostylis (Orchidaceae)’ by R D Phillips, D Scaccabarozzi, B A Retter, C Hayes, G Brown, K W Dixon and R Peakall. The ‘question and answer’ style of the paper helps with ease of reading and is worthwhile perusing, even for the lay person. The accompanying VIDEO is also of interest. The essence of the paper was to establish whether sexual deception was used to facilitate pollination. 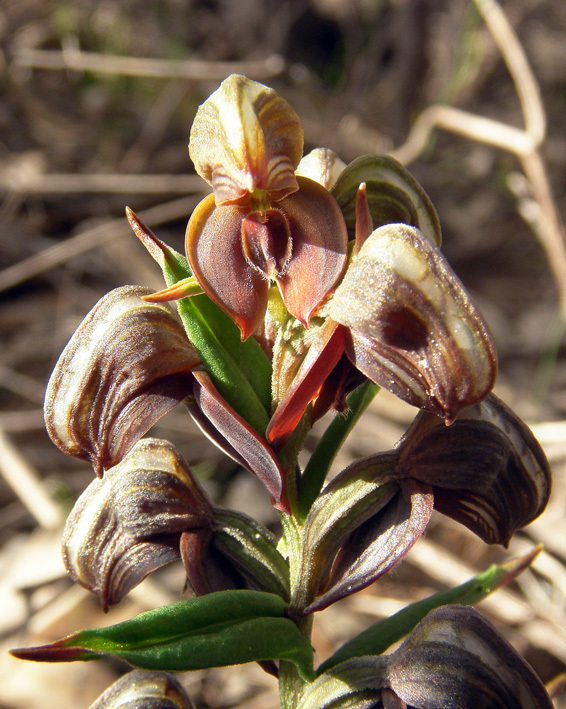 The species researched was Pterostylis sanguinea (syn. Urochilus sanguineus) and the researchers confirmed that this did happen. Their research showed that the attraction for the insect came only from the labellum which exuded an alluring chemical. P. sanguinea has a mobile hinged labellum which is a feature of other sexually deceptive orchids such Paracaleana, Caleana, Arachnorchis. 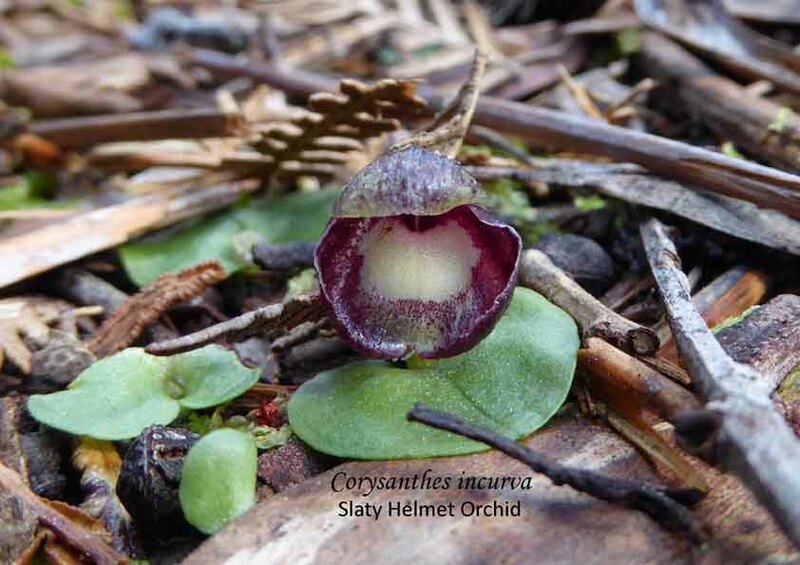 This entry was posted in Insects & Pollinators, Research and tagged Australian orchids, Fungus gnats, Greenhood, Native Orchids, orch, orchid, Orchid Pollinators, Orchid research, Orchid Videos, Pterostylis, Pterostylis sanguinea, Urochilus sangineus, Wild Orchid, Wild orchids. Bookmark the permalink. Orchids are protected under the law. 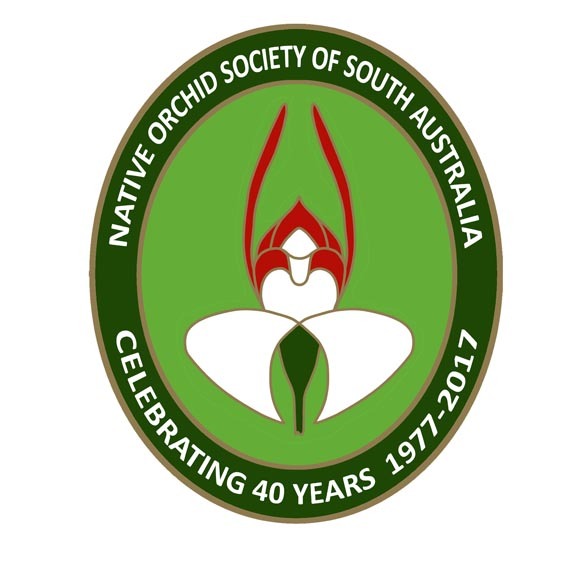 No part of an orchid can be taken from the bush without a legitimate reason AND a permit – only take photographs or memories.